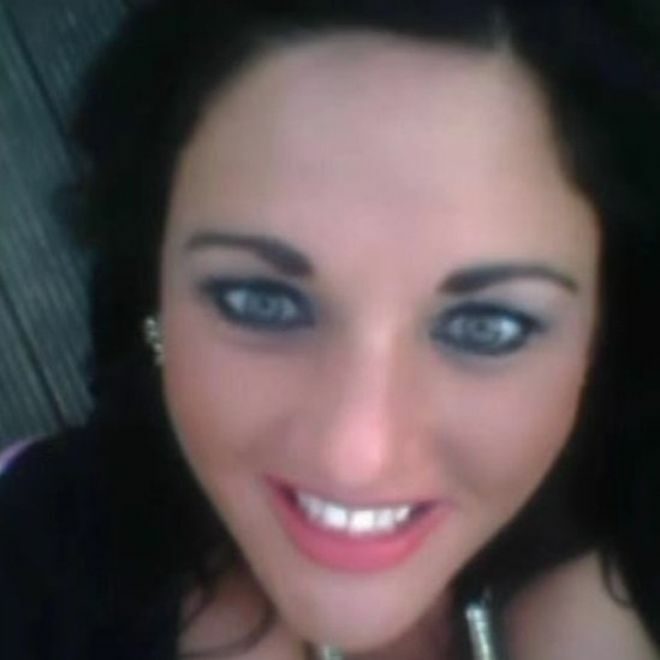 OVER £7,000 has been raised in less than 12 hours after 30-year-old Belfast mother-of-three Jennifer Dornan died in a house fire at the weekend. The fire at Ms Dornan’s home in Hazel View in the Lagmore area was reported to the PSNI around 5am on Sunday morning, Ms Dornan was found dead at the scene. Following the tragedy a gofundme.com page has been set up which has raised £7,426 since going live to raise funds for Ms Dornan’s three young children aged eight, six and four. Sinn Féin MLA Jennifer McCann says the Colin community has been left devastated after the death of the 30-year-old. “People here are just devastated, the community, the family,” said Ms McCann, “I’ve been speaking with the young woman’s family – this is a mother of three young children, to die so tragically in this way, it’s just beyond words. People are just in shock,” she said. An investigation into the fire is under way.